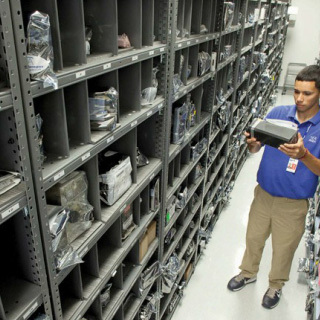 With little more than 3 weeks left in the 2016 business year, it's time to start thinking about inventory & prices. 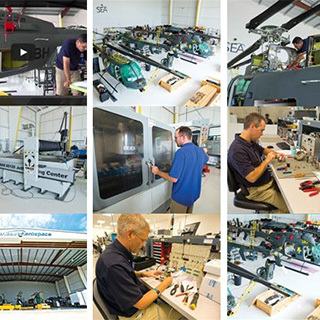 Southeast Aerospace (SEA) recently completed modifications to a Beech King Air 350 that was purchased by a local government agency. 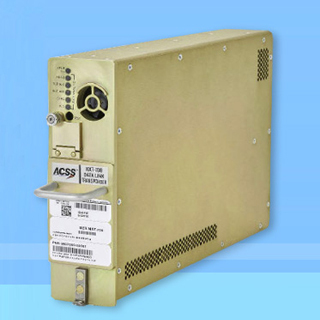 Southeast Aerospace is excited to announce that BendixKing & ACSS have released their NXT-700 ADS-B Transponder Solution. 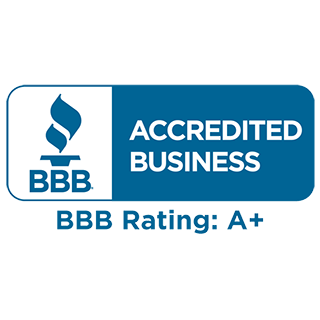 Southeast Aerospace is pleased to announce that as of October 24, 2016 we have become accredited with an A+ rating from the Better Business Bureau. 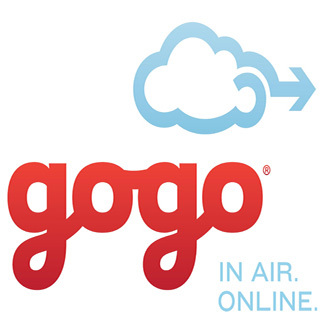 Southeast Aerospace is pleased to announce that we have expanded our extensive dealership portfolio by partnering with Gogo Business Aviation. 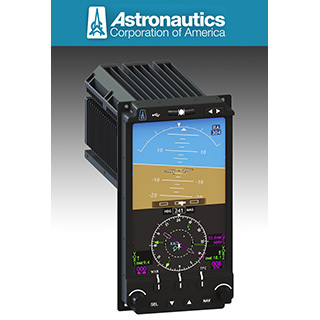 Astronautics Corporation of America has announced Southeast Aerospace (SEA) as an official dealer of the Astronautics Flight Instrument (AFI) 4700 RoadRunner™ electronic flight instrument (EFI). 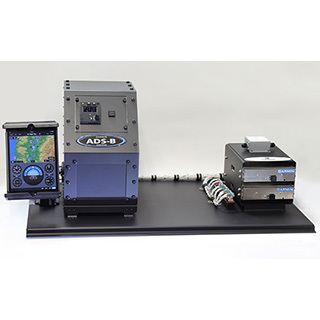 Southeast Aerospace teamed up with Garmin International, Gables Engineering, and Peregrine Avionics to bring the most cost-effective and flexible ADS-B solution to the business aviation community. 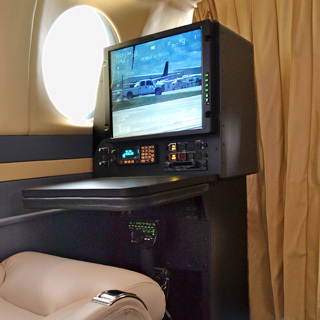 Garmin recently announced that the FAA has granted an STC for the G5000 avionics suite in the Beechjet 400A/Hawker 400XP aircraft. 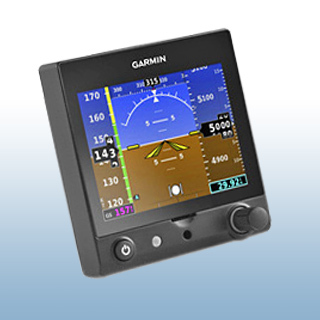 Garmin recently announced the FAA approved G5 electronic flight instrument in type certified fixed-wing general aviation aircraft. 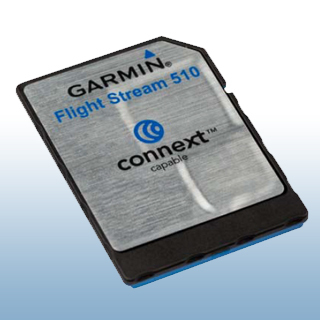 Garmin has once again taken the aviation world by surprise providing new, exciting products and updates to existing products. 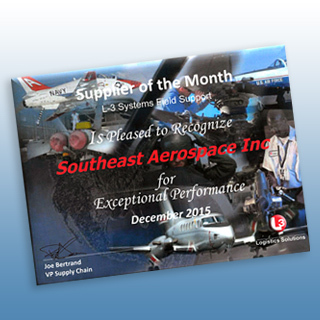 SEA is honored to have recently been awarded Supplier of the Month (for December 2015) by L-3 Vertex. SEA's Randy Pickron is in the Spotlight! 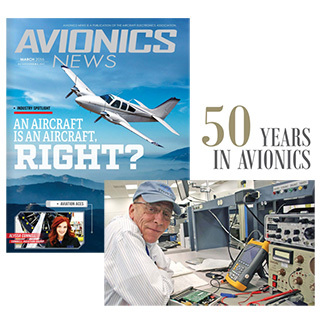 He was featured in the AEA's Avionics News Magazine, March 2016 edition. 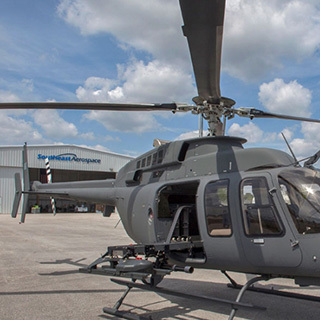 Southeast Aerospace recently delivered the 22nd of 30 heavily modified Bell-407GX aircraft to NorthStar Aviation LLC. 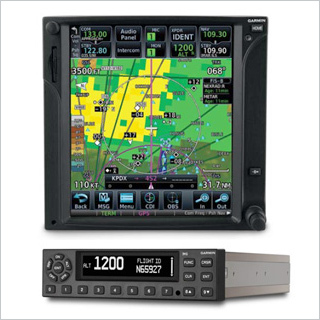 Leave it to Garmin to clear up a very confusing, cluttered market of ADS-B products for general aviation. 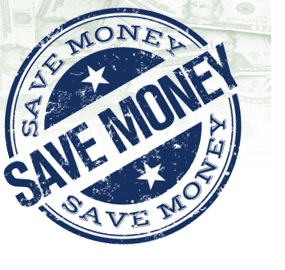 With little more than a week left in the 2015 business year, it’s time to start thinking about inventory & prices. 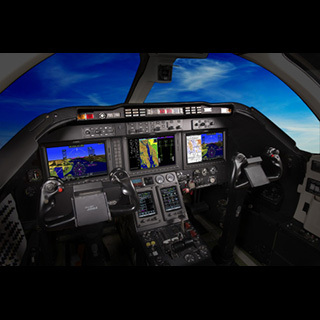 Sandel Avionics announced the Sandel Avilon™, a King Air retrofit NextGen flightdeck during NBAA 2015. 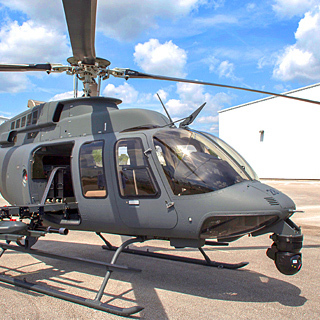 This revolutionary solution starts with a flyaway price of $175,000. 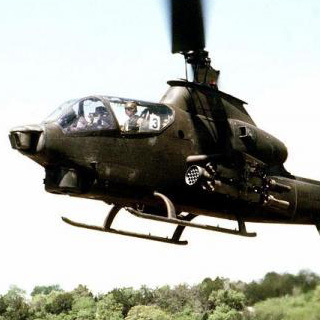 Several manufacturers continue to make strides in offering affordable digital, electronic replacements for original, traditional analog attitude indicator instruments. SEA has entered into a partnership with Connectivity In Cloud (CIC), based in China, to provide aircraft certification and integration services. L3 product announcements including TSO ESI-500 and SkyWatch discounts. 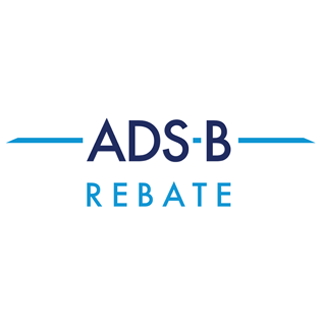 ACR Electronics, Inc. has announced that the ARTEX ELT 345 (Emergency Locator Transmitter) has received its Cospas-Sarsat and FAA approvals and is now available for sale. Reprinted with permission from the September 2012 issue of AVIONICS NEWS, a monthly publication of the Aircraft Electronics Association.